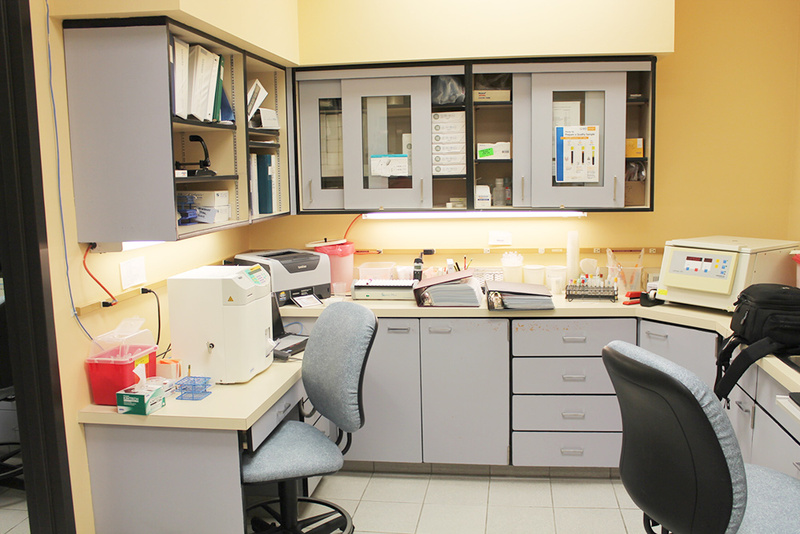 The Menominee Tribal Clinic’s Laboratory is staffed by two certified Medical Technologists and one Laboratory Aide/Phlebotomist. 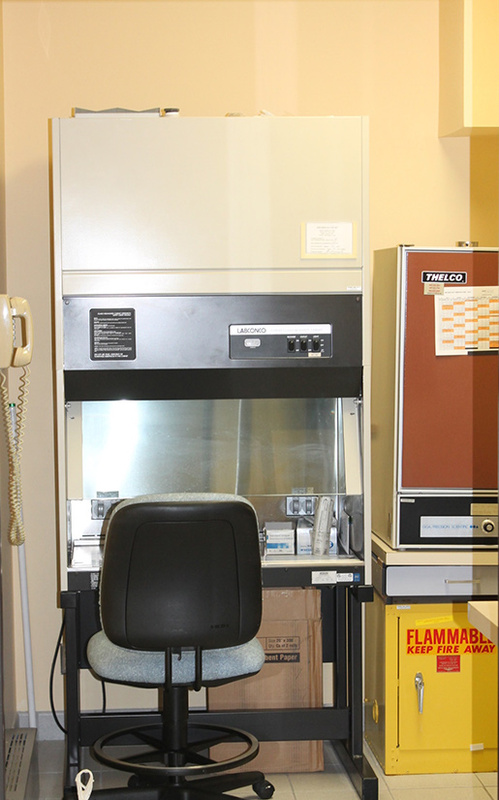 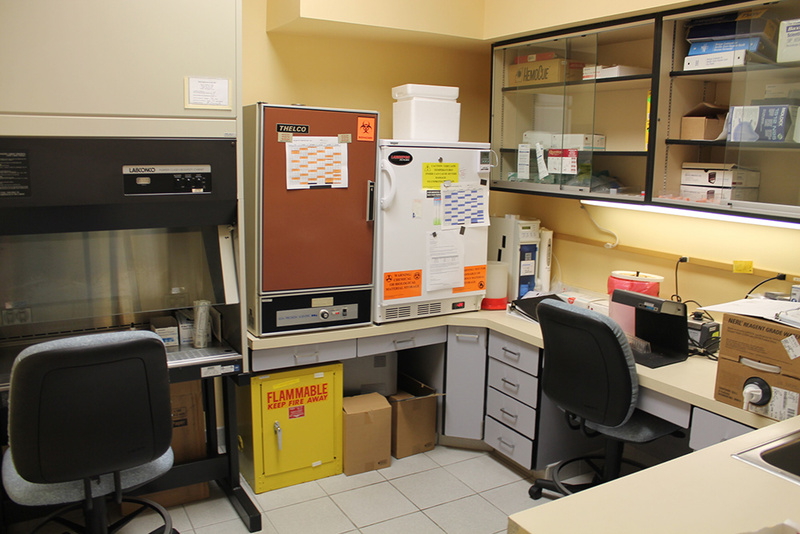 The MTC Lab provides a variety of diagnostic laboratory tests on site in the areas of Chemistry, Hematology, Urinalysis, Endocrinology, Serology, and limited Bacteriology. 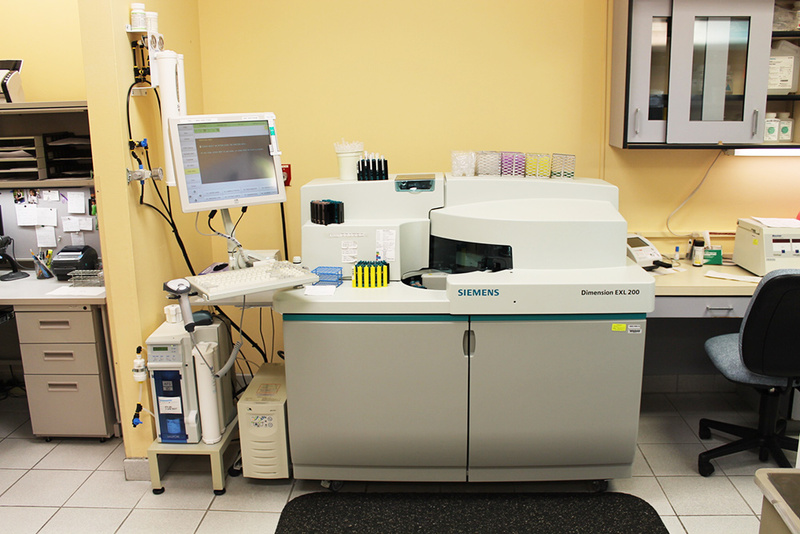 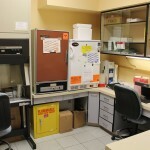 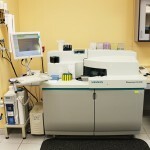 Tests that are not performed on site are sent to a reference lab. 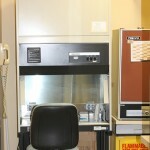 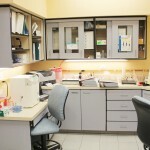 MTC Lab also performs Laboratory services for outside providers. 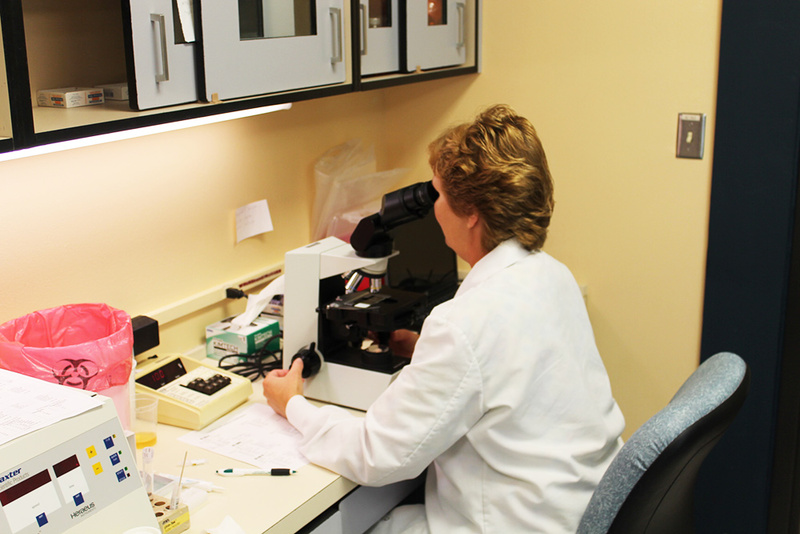 The MTC Laboratory Staff are proud to serve the Menominee Indian Community and strives to continue its high quality laboratory testing with reliable results.